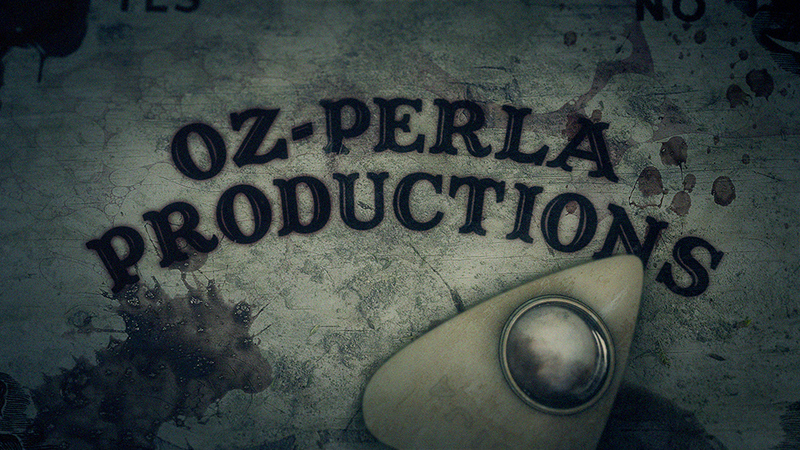 My Revised Title Animation which I conceptualized, designed, & animated. 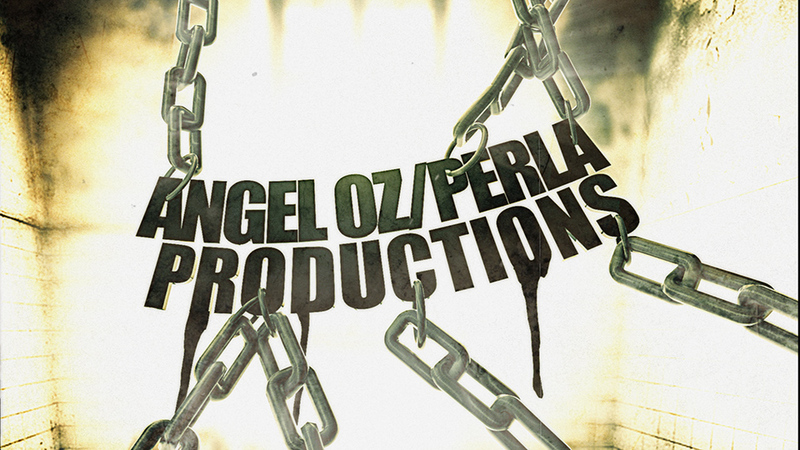 Production company logo I created in Cinema 4D & after effects. I also did all the sound design as well. Title created on a tight deadline of a day and a half.